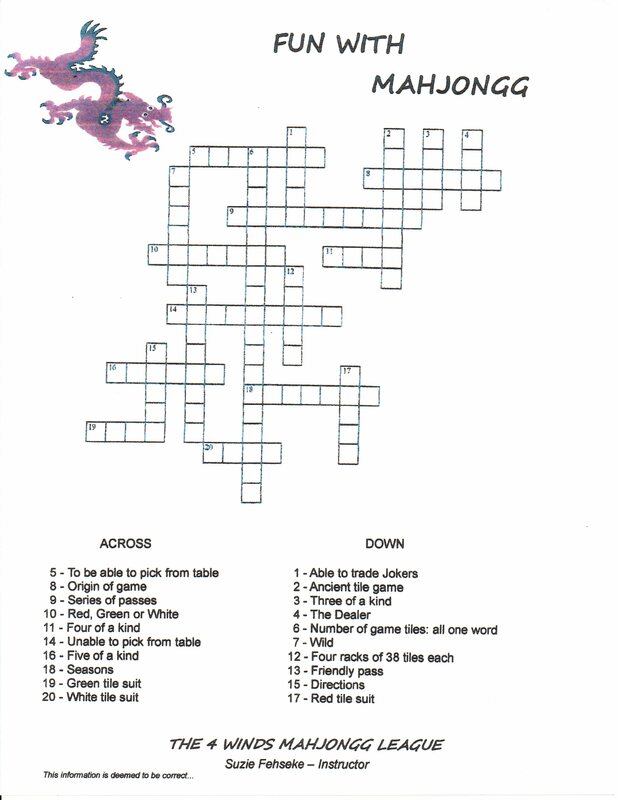 I received a number of requests for the answer to Suzie Fehseke’s fabulous crossword puzzle that she made for her students at The 4 Winds MahJongg League. True to her generous nature, Suzie has provided the finished puzzle for us. First, a repeat of the puzzle. Then, read on for the answers if you just can’t figure it all out (I was able to answer them all except for 13 Down). How did you do? This entry was posted in Mah Jongg and Me and tagged crossword puzzle, mah jongg on July 5, 2014 by Mah Jongg and Me. 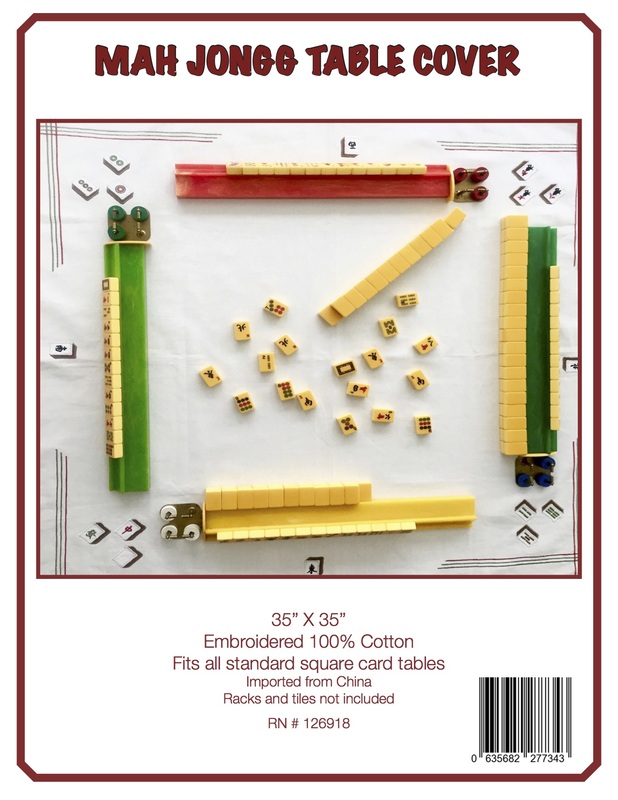 Suzie Fehseke, the wonderful and creative Mah Jongg teacher of The 4 Winds MahJongg League in Basehor, Kansas, was kind enough to respond to a number of requests to see the Mah Jongg crossword puzzle she gives out to her students. Have fun with this and much thanks to the very generous Suzie Fehseke for sharing her very original and creative work with us. This entry was posted in Mah Jongg and Me and tagged 4 winds mah jongg league, Basehor, crossword puzzle, Kansas, mah jongg on June 21, 2014 by Mah Jongg and Me. HAPPY 2nd ANNIVERSARY TO THE 4 WINDS MAH JONGG LEAGUE! I have made many new friends through this blog and each new friend means so very much to me. 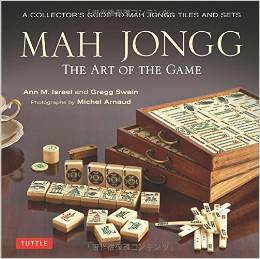 From Suzanne Fehseke, a Mah Jongg teacher in Basehor, Kansas, I received the following message along with wonderful pictures taken at their Mah Jongg league’s 2nd anniversary party. 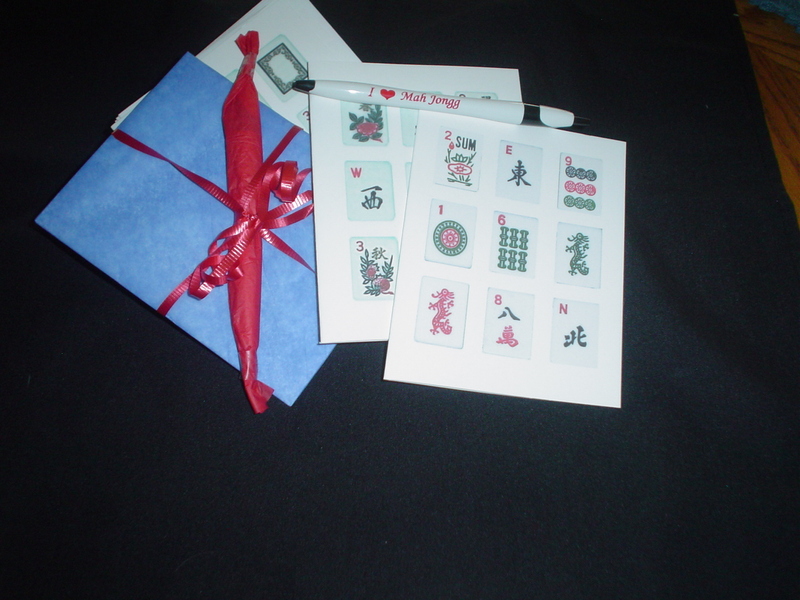 This entry was posted in Mah Jongg and Me and tagged 4 winds mahjongg league, anniversary party, Basehor, crossword puzzle, Kansas, library, mah jongg, Suzie Fehseke on June 19, 2014 by Mah Jongg and Me.